MOWER CITY IRELAND have specialised in lawnmower repairs since 1982. 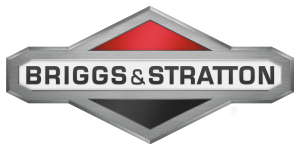 We are a fully approved Briggs & Stratton Registered Service Agent. We can repair and service all brands and makes of lawnmower, regardless of where you bought your lawnmower. We are lawnmower experts. We are not like DIY stores or supermarkets that don’t have the expertise we have built up over many years. We will agree a price with you before we start any repair work – so no nasty surprises. We can repair all makes and brands of lawnmower. So when it comes to repairs, annual service, spares or just plain advice, where better to come than MOWER CITY IRELAND? All brands of lawnmower repaired. Fast, reliable service carried out in our on-site workshop. 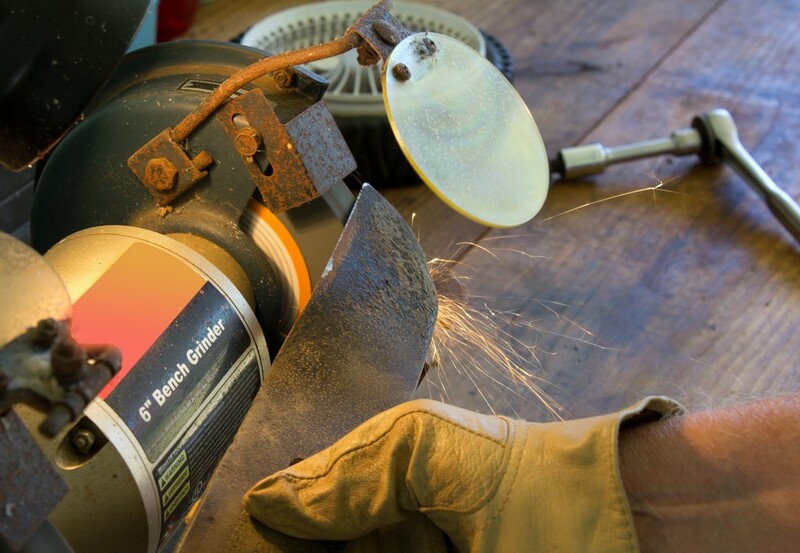 Meet with the expert to discuss all your lawnmower and grass-cutting problems. Why not bring your lawnmower for a service or to be repaired in Spring? Beat the crowds & be ready for the start of the grass-cutting season. Trade in your old lawnmower with us, take away a brand new lawnmower and solve all your grass cutting worries. For more information on trade-ins, click here.